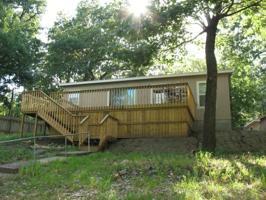 HONEY CREEK WATERFRONT, gentle slope with just a step off the deck. New home with a large deck, that also has a RV 30 amp hook up. There is new wiring, plumbing and the well has been updated. 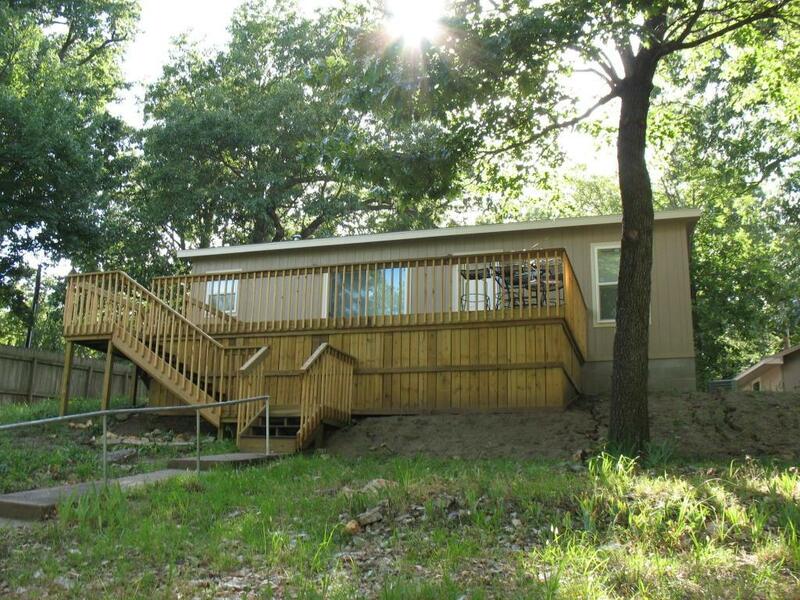 This new doublewide totally looks like a stick built home with loads of upgrades. It has 30 year roof, 50 year siding, 8 1/2' ceilings, 2x6 walls, well insulated and upgraded flooring. Also, new storage building with electric. In town close to everything, don't miss this opportunity. From Main turn on Harber Rd., go to Cardiac Cove Rd. turn left, Sign on the property.